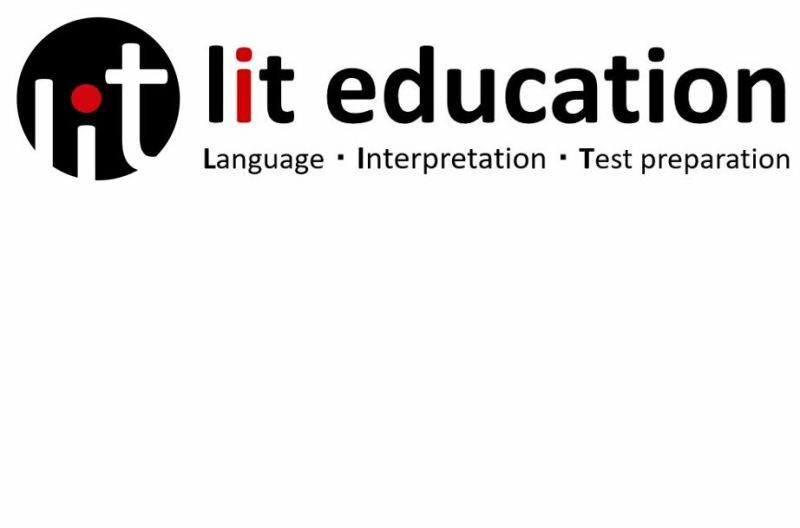 Request a package from: LIT Education Inc.
LIT Education is a language academy conveniently located in midtown Toronto specializing in training students to an advanced level of English. Through our small class size and highly qualified and experienced teachers, students learn effective skills and practical strategies in speaking, listening, reading, and writing, to prepare for college/university and/or immigration. Early Bird Pre-Registration is open! What did you do with my children? "What did you do with my children? I've never seen them so excited to do their homework. They came home and didn't fuss about doing their homework. I don't have to tell them to turn off the TV or get off the computer to do their homework, they just do it themselves! I am totally shocked. But, thank you so much. They really enjoy your classes." LIT is dedicated to build a strong future for its students. We aim to provide an opportunity where excellent quality of education and professional experience come together to ensure student academic success during our program and beyond. We strive to help students get where they want to be. We really stand by life-long learning. Even though our students graduate and get into college/university or get a job, we encourage them to stay thirsty and curious to learn more about others and the world around them. "I was happy to attend the class. The teachers are very good at LIT. I really needed to learn interview skills because I had a job interview at Uniqlo. I learned what to say and how to say it and after the program, I went to the interview with confidence and I got the job!" I think I write better than my classmates at school! My teacher said that my writing has improved a lot and that I’m on the right track! But now, I'm really confident! "Everything was perfect! Before I came here, I couldn’t speak English very well. Also, I was really shy when I said something in English, but now I’m really confident in myself and when I go anywhere, I can speak English really well. So this is really good for me." "From now on, if anyone asks me to recommend any great academies, I will definitely say only LIT and that's it. I hope everyone can learn and feel what I felt in LIT." "LIT was the best school in my life because here I could see my mistakes and I could see how I was wrong. But now, I’m very happy to have met my teacher. In my mind, this school is a small school, but what the school did for me is very big. So I love studying here!" 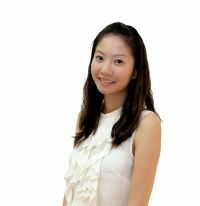 "I studied IELTS at LIT for a month and it was the best class I had in my life. My teacher was so great that she not only taught English to me, but also gave me life lessons that changed my mindset. Since I was having hard time due to English problems, her positive and enthusiastic attitude towards students encouraged me to believe my potential and that helped me to get over my challenges. I wish I could just take a whole year off and study only English at LIT." 2019 Summer Intensive Registration NOW open!! Interested in LIT Education Inc.?